The high court highlighted the strong need to educate the judicial officers on the procedural aspects as well as nuances of the Contempt of Courts Act, 1971. 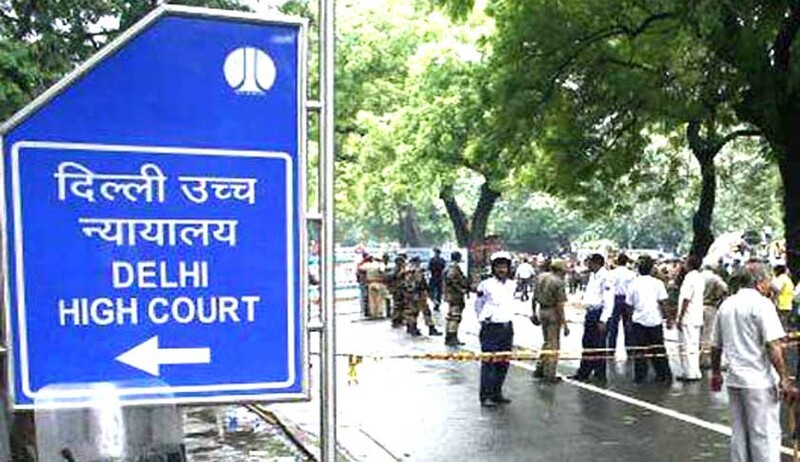 In a significant judgment, the Delhi High Court on Thursday held that contempt jurisdiction has to be carefully invoked upon a deep consideration of inter alia the impact of the act complained of on the dignity and majesty of the court, its tendency to or interference and obstruction in the judicial process and not merely for gratification of the desire of an individual to settle scores or on account of undue sensitivity of an individual judge. A division bench comprising Justice Gita Mittal and Justice Anu Malhotra was considering a criminal contempt reference from Special Judge-01(CBI), Patiala House Courts, New Delhi, which has its genesis in the case entitled 'CBI v. M/s Endeavour Systems Pvt. Ltd & Ors.' pending before him. “…It is humbly submitted that while assessing the previous order dated 20.01.2016 passed by this Court, the Hon’ble High Court of Delhi vide its order dated 10.02.2016, passed in Criminal Revision no. 251/2016 filed by CBI has held that “the impugned order is full of either exceeding of jurisdiction or failure to exercise the jurisdiction. The issuance of directions to return the documents at the time of initial investigation despite having consistent stand of the CBI to retain the documents for the purpose of investigation to reach to a logical conclusion; making the unnecessary observations in para 55 with regard to conducting the proceedings by the petitioner; having contradictory views in paras 58-59 and 44; directing to return the documents in original selected by the respondent no. 1 in para 8 of the application and having failed to exercise the jurisdiction to consider the application for retention of documents by the CBI, culminates into the impugned order not sustainable in the eyes of law”. At the outset, the bench has made it clear that in the present case, there is no willful disobedience of any order of the court or any undertaking alleged against the respondents. “The present case was therefore, clearly not covered under the definition of civil contempt or within the meaning of the expression as contained in Section 2(b) of the Contempt of Courts Act. The registration of the reference as civil contempt proceedings was clearly misconceived”. The bench observed that criminal contempt as defined under Section 2(c) of the Contempt of Courts Act, it requires publication of any matter or doing of any other act which scandalises or tends to scandalise or lower authority of any court, prejudices, interferes, or tends to interfere with judicial proceedings or administration of justice. The bench referred many Supreme Court and the high court judgments, which commented upon unwarranted hypersensitivity and undue peevishness of courts, leading to initiation of contempt of court action against parties. The bench categorically held that mere reliance on a paragraph of the judgment passed by a single judge of high court, a court exercising superintendence over the court of the trial judge, does not tantamount to scandalising the court or lower its authority or tends to interfere with judicial proceedings or administration of justice. Justice Gita Mittal, who wrote the judgment, also highlighted the strong need to undertake judicial education on the procedural aspects as well as nuances of the Contempt of Courts Act, 1971, as well as the fine and clear distinction between libelous and contumacious conduct. “We are of the view that this aspect deserves to be brought to the notice of the Delhi Judicial Academy for initiating an intensive programme in this area of law,” said the bench.